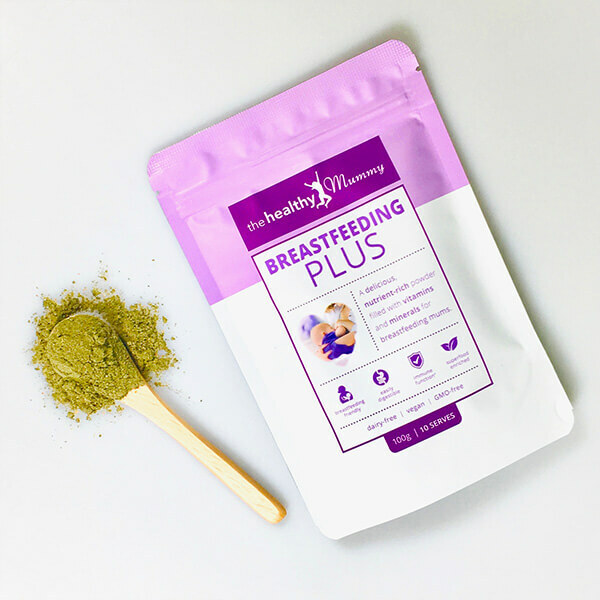 Breastfeeding PLUS supports breast milk supply by providing mothers with a boost of vitamins and minerals to aid in recovery post birth. 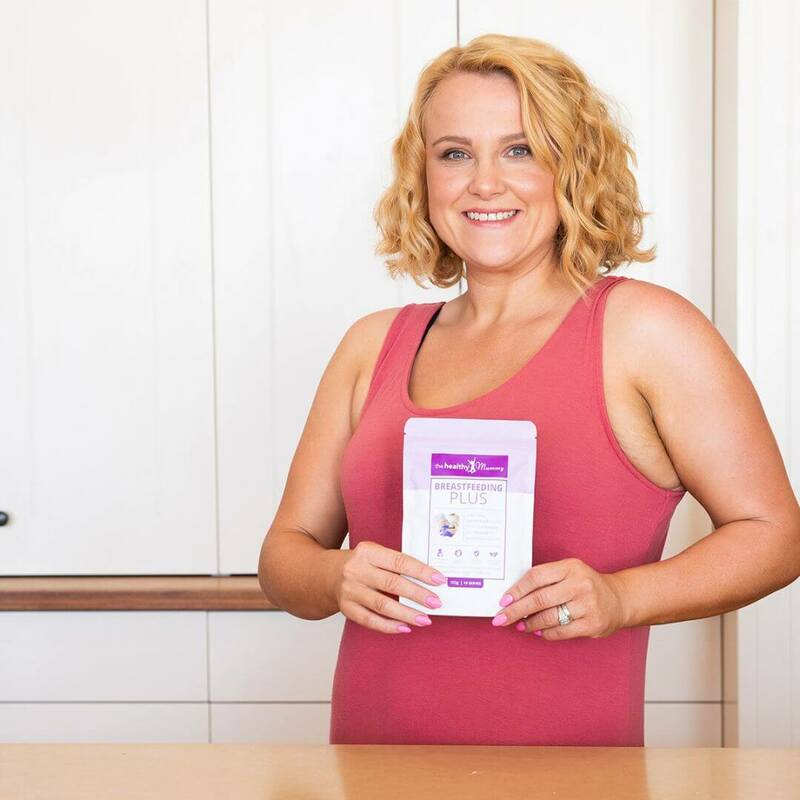 The aim of this product is to focus on mums nourishing their body to feed their baby. The product can also assist with energy levels and immune function. 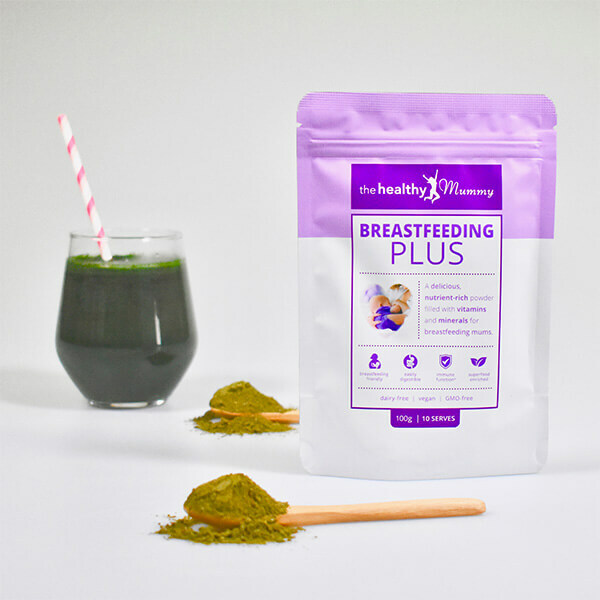 A delicious, nutrient-rich powder filled with vitamins and minerals for breastfeeding mums. A blend of real food sources to assist mums with the nutrients they need whilst breastfeeding. No nasty chemicals or additives – nothing but nutritious ingredients. A dairy free and GMO-free product suitable for vegans. It has a mild blackcurrant taste and is delicious. How to use Breastfeeding PLUS? 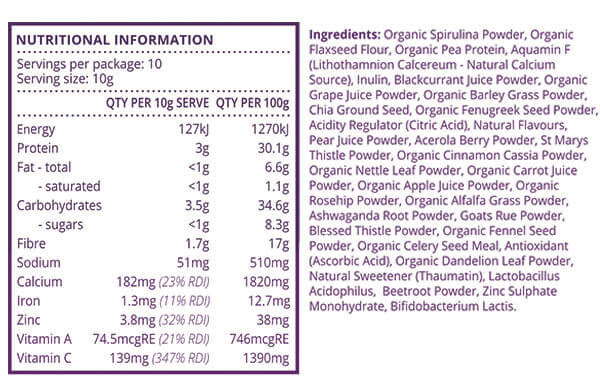 Mix one 10g serve with water or your Healthy Mummy Smoothie and take once a day. If you need help with breastfeeding, or are concerned about you and your baby’s wellbeing, it is important to consult the appropriate health professional. We recommend seeking the advice of a professional such as a certified lactation consultant or your family doctor.